Matt serves as Senior Account Manager for Engineered Products, East West’s largest business segment. Matt and his team are responsible for growing Engineered Products by finding solutions to the manufacturing and supply chain problems of both new and existing customers. Matt brings over 20 years of manufacturing experience to East West having been in both Sales and Marketing leadership roles. Prior to joining East West, Matt worked for a global injection molder and managed the relationships with key accounts including Lexmark, Canon and Delphi. 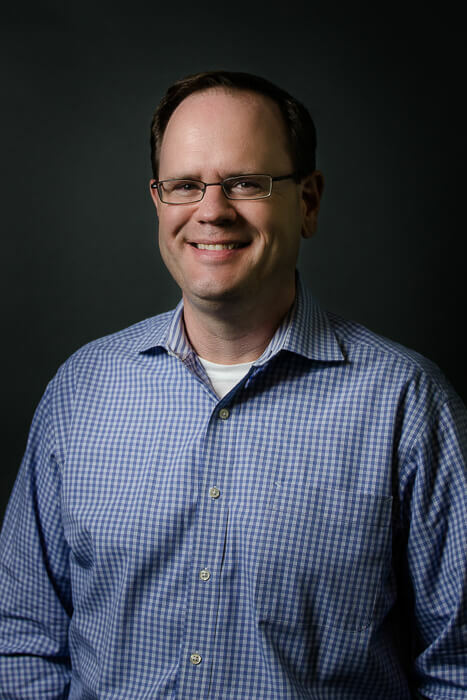 Matt earned his bachelor’s degree from The University of Connecticut, an MBA from Rensselaer Polytechnic Institute and is a certified Six Sigma Green Belt.